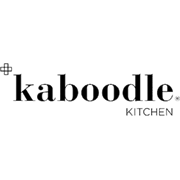 Kaboodle doors and panels come in a variety of sizes, styles and colours that allow you to customise a kitchen to suit your own personal taste. If you're looking for a colour that's light but not white, then I am ideal. With subtle grey undertones, I can adapt to all home types - I'm a real colour chameleon! I feature high quality scratch and scuff resistance, as well as superior performance in UV conditions. Made on order from vinyl coating that is heat-wrapped around the face of the door to give you a seamless finish. I feature high quality scratch and scuff resistance, as well as superior performance in UV conditions. Benchtops & Cabinets How to assemble a single drawer cabinet We show you how simple it is to assemble a single drawer cabinet. Benchtops & Cabinets How to build a blind corner pantry Make the most of your kitchen storage space by learning how to build a blind corner cabinet. Benchtops & Cabinets How to build kitchen base cabinets Learn the basic steps for building your own flat pack kitchen cabinets. Benchtops & Cabinets How to install a bamboo benchtop Bamboo is a strong, eco-friendly material that makes a great kitchen bench. See how easy it is to install a bamboo benchtop in your kitchen. 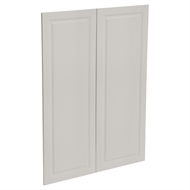 Doors How to install door hinges and gas struts Soft closing doors are a great feature in a kitchen drawer or cupboard. 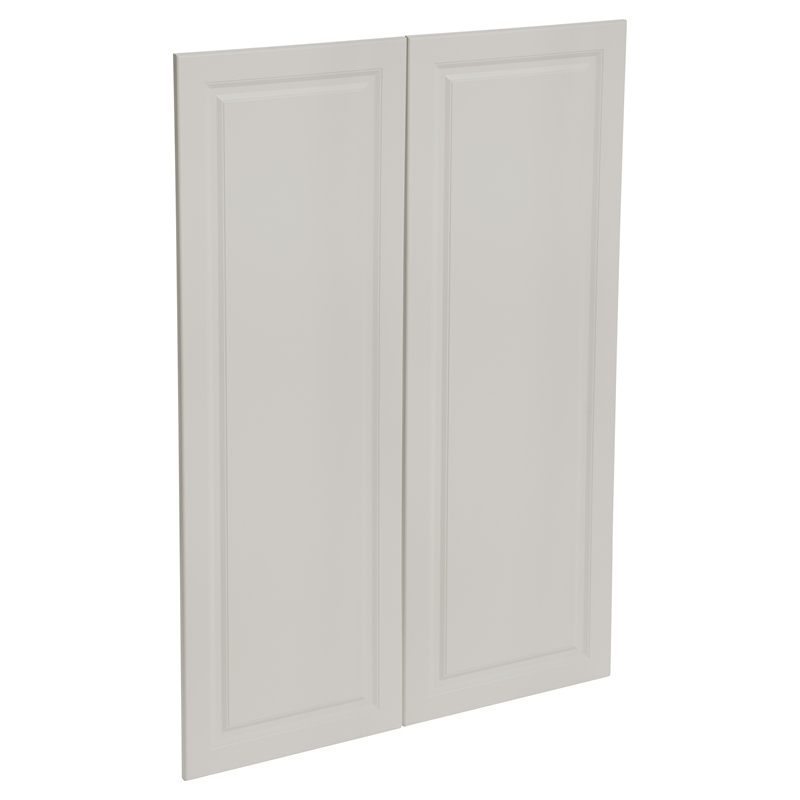 We’ll show you how to install the gas struts and hinges into a flat pack cupboard. Planning & Projects Eight kitchen storage ideas There are plenty of ways to save space in the kitchen and give you better access to the things you need. Discover our top eight kitchen storage tips here. Benchtops & Cabinets How to prepare cabinetry for stone benchtop installation Find out how to measure and fit a substrate ready for installing stone benchtops in your kitchen. Benchtops & Cabinets How to apply clear hard wax oil to benchtops A timber hardwood benchtop in the kitchen is a great feature, but it needs some care and protection to keep it looking that way.